We’re born and raised in Indiana. Since 1983, we have been developing the best lawn care services and treatments specifically for this region. Indiana soils, grasses, weeds, insects, and climate are our exclusive focus. Hoosiers through and through, we’re proud of our small-town Indiana roots. We’re the largest local lawn care company in the state, and we take our job seriously. We understand that a lush lawn makes a difference for your home and family. That’s why we design our applications and treatments specifically for this region. 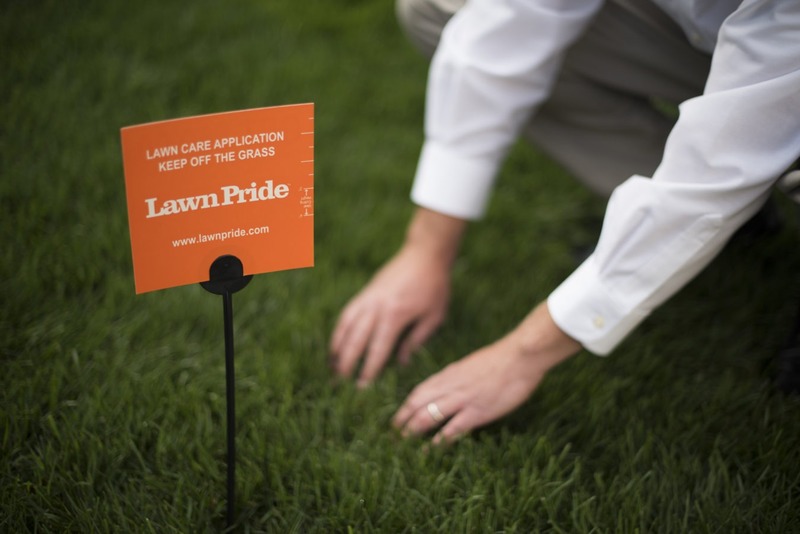 When you have lawn care needs, contact Lawn Pride, the neighbor and lawn care provider that you can trust.